So how do you plan on paying for your flight training? Learning how to fly is not cheap, but is well worth the money. 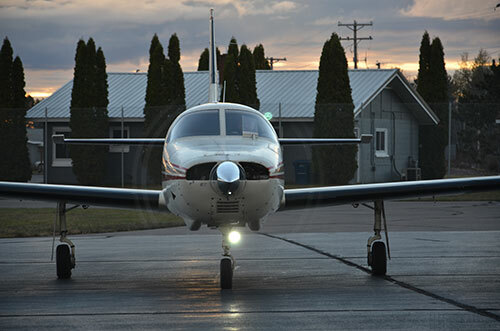 There are a number of ways that you can use to finance your flight training. Obviously the best way to pay for youy training is with your own cash that you have saved up. If you don't have any money saved up then check out your options below. Make sure to check with your flight school to see if they have any financing options before you choose one on your own. Flight Training Scholarships/Grants: There are many organizations that offer aviation related scholarships. You do not have to pay this money back. It is yours to keep. Federal Pell Grant: Get up to $5,815 per year that does not have to be paid back. Aviation Career Training Loans: These types of loans are specifically used for technical training, trade school and other education programs. Check out SallieMae for more details.